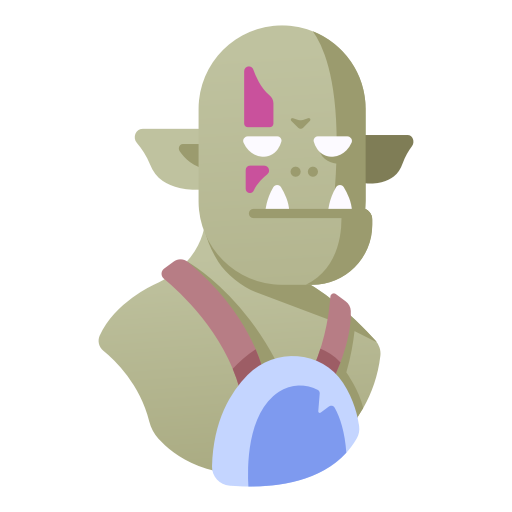 A long time ago I was making a game called Demonlord, which was going to use USR. It was dark fantasy - like Diablo, Dark Souls and The Witcher. Demonlord fell by the wayside, but like most of my projects I generally pick them back up at some time or another. 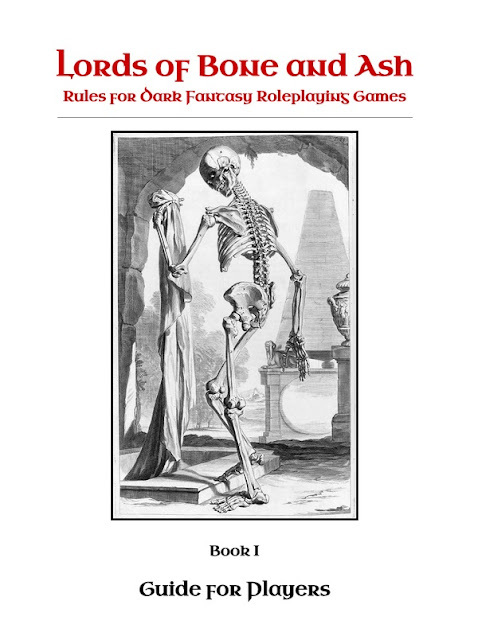 So, after a name change and a different lick of paint, I'm writing a dark fantasy game called Lords of Bone and Ash. Unlike Somnium Void and Beyond Fear, which are setting supplements, Lords of Bone and Ash is a complete RPG using the USR system. 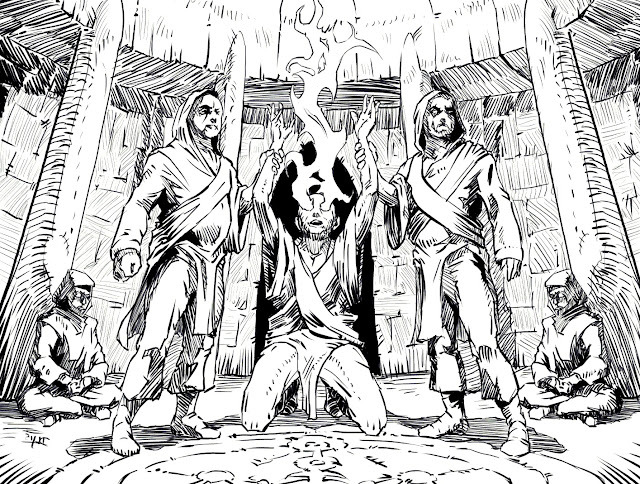 The game will come in three booklets a la White Box D&D, with a very 1970s aesthetic. Archetypes include Ravenguard, Stoutmen, Huldefolk, Shamans, Corpsers and Street Rat (yep, those are both "classes" and "races"). You'll get a complete setting too, all for a pay what you want price. Not sure when it will be out - likely early 2016, but I'll keep you updated. 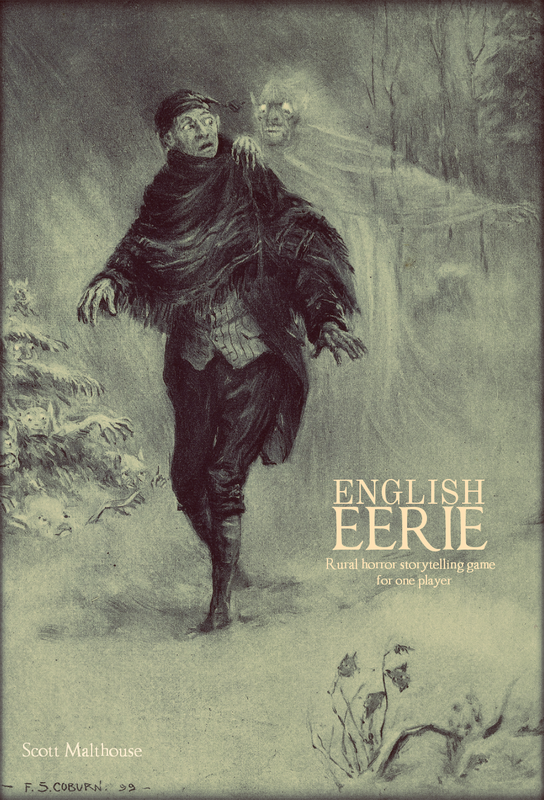 I'm excited to announce that I have released a new supplement for USR that focuses on Lovecraftian horror. Beyond Fear is a pay-what-you-want title, with all proceeds going towards Refuge, a domestic abuse charity. 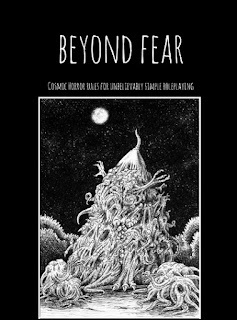 Beyond Fear gives you ideas for character builds in a modern cosmic horror setting, as well as information on cults, secret grimoires, Lesser Beings and Elder Gods. It's perfect for that Halloween game you've been thinking of preparing.